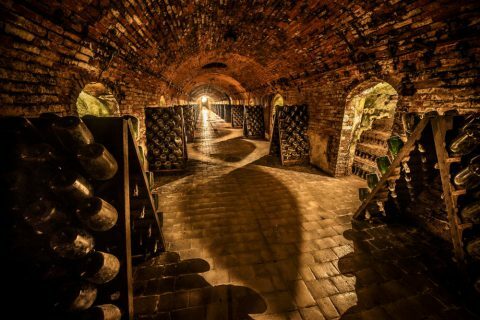 In 1955, Bernard de Nonancourt conceived the idea of creating a Grande Cuvée that would cut across the conventions of the time, under which a prestige cuvée automatically had to be from a single vintage year. For him, Laurent-Perrier’s Grande Cuvée had to offer a unique style exemplifying the art of blending taken to the extreme: ‘The best of the best with the best,’ as he liked to say. 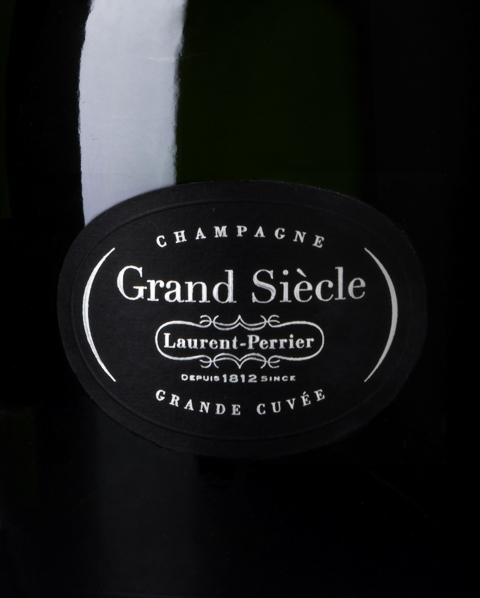 The champagne cuvée par excellence, Grand Siècle is a blend of wines from three great Laurent-Perrier vintage years made from the finest crus and grapes. The Grand Siècle style combines finesse, power and balance. Since the first Grand Siècle by Laurent-Perrier cuvée was unveiled in 1959, a small number of bottles have been preciously preserved, neck down, in a secluded gallery in our cellars known as the ‘Galerie des Moines’ or ‘Monk’ Gallery’. The Galerie today houses a part of the Laurent-Perrier heritage and perpetuates the memory of the Grand Siècle style, inspired by the ideal of a unique ‘Art de Vivre à la française’.